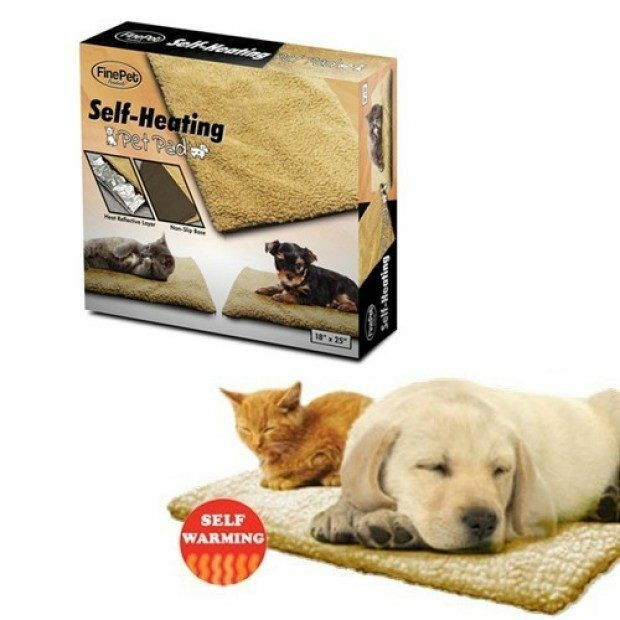 Fleece Pet Cushion that Radiates Warmth Only $16.99 + FREE Shipping! You are here: Home / Great Deals / Fleece Pet Cushion that Radiates Warmth Only $16.99 + FREE Shipping! I love my furry girls and I’ll do just about anything to make their lives better! This Fleece Pet Cushion that Radiates Warmth for Only $16.99 + FREE Shipping will make a great addition to my home! Unlike larger cushions, these are less obtrusive and the cushion radiates the dogs’ body heat back onto them. It’s a win-win! See what other deals are available at OverHalfSale!